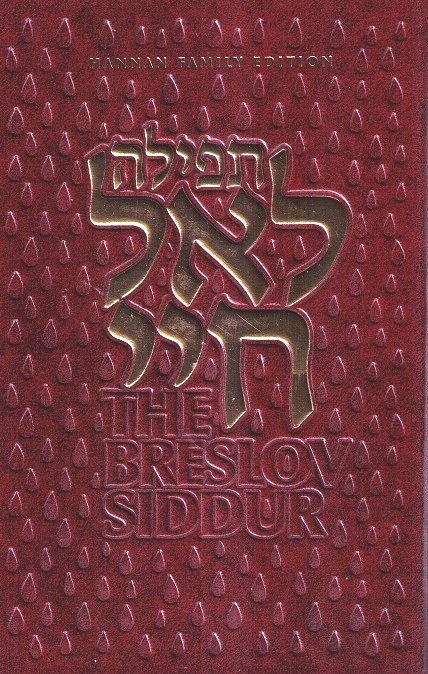 Author-Rabbi Chaim Menachem Kramer Description: The long awaited Siddur has finally arrived! 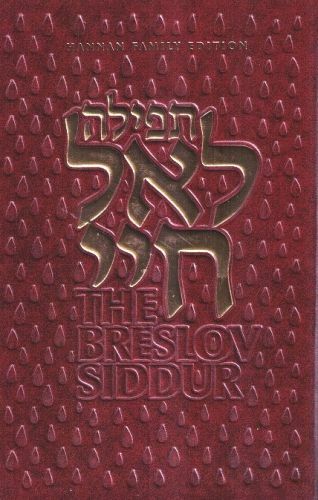 An English translation of the Nusach Sefard weekday siddur, the first in a three volume project.Contains all weekday prayers, including Chol Hamoed, Rosh Chodesh,Chanukah, Purim, Selichos, Yom Kippur Katan, with additions such as Tikkun Chatzos,Tikkun Haklali, Shemos Hatzadikim with a clear, lucid translation which expands comprehension and awareness.This volume also includes introductions and insights on the prayers from Rebbe Nachman,Reb Nosson,and many other commemorators, to help the reader experience new vitality and sweetness in prayer. Publishing data: BRI Jerusalem 2014 800pp. HB 6"x9"